Derby suffered another blow in their hopes for the top six in midweek as they were defeated 2-0 by Blackburn. They host another Lancashire side on Saturday afternoon, as struggling Bolton travel to Pride Park. The visitors have relegation all but confirmed already and could take another big step towards the drop with defeat here. Frank Lampard’s men are five points behind sixth-place Bristol City and will view this as a big chance to close the gap. It’s been a long time since Derby showed the kind of form needed for a finish in the playoff positions. In a league table made up of the last 20 games, Lampard’s men would be 12th, bang in mid table - with similar results over a sample of the last 15, 10 and five games. Such a long trend suggests that Derby are unlikely to make any kind of late surge back up to the table, although with fifth (Aston Villa) and sixth (Bristol City) also playing one another this weekend, they’ve got an opportunity to make a start here. It’s been just two wins from the last ten games for Derby. The emphatic 6-1 victory over Rotherham a fortnight ago suggested that they might have turned a corner, boosted by the return of key midfielder Mason Mount, but they’ve since drawn 3-3 with Brentford and lost 2-0 at Blackburn. Ikechi Anya, Curtis Davies and Craig Forsyth remain sidelined but otherwise Lampard has a full choice of players. 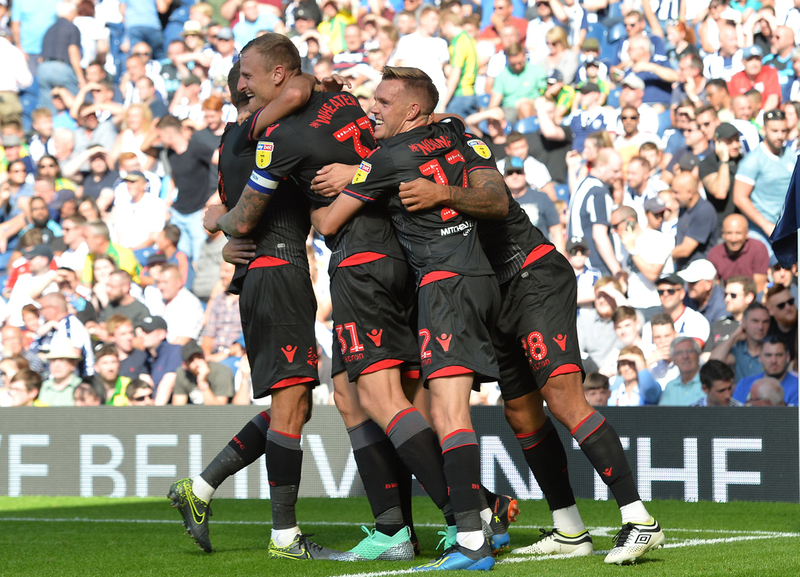 The writing is on the wall for Phil Parkinson’s Bolton, who have endured a long and miserable slog of a season that started with some false rays of hope; they took ten points from their opening four games, but that accounts for nearly a third of their total points (32) and almost half of their total wins (three of eight). They’re nine points adrift and there are only fifteen points left to play for - mathematically they can’t be relegated this weekend, but with a diabolical goal difference of -39 (the fewest goals scored, 29, and the second-most conceded, 68) they’ll effectively be gone should they lose here. 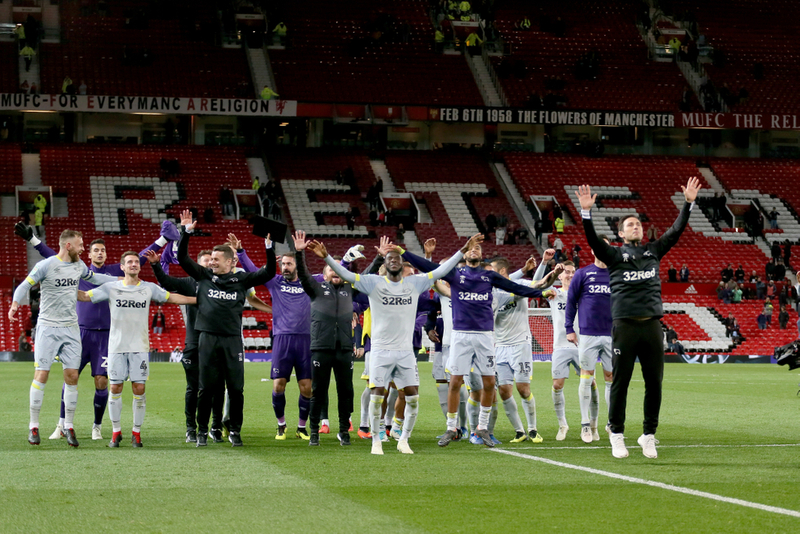 Fans were treated to a rare win as Championship action returned from the international break a fortnight ago, beating QPR 2-1 away, but it’s been back-to-back home defeats since then (against bottom-side Ipswich and woefully out of form Middlesbrough) and four losses from the last five games. 17-year-old Luca Connell has been a bright spark in midfield and is destined for brighter things, while Yanic Wildschut is the only injury absence. Nobody in Bolton squad has scored more than four league goals, but those tied on four are all likely all be playing here; Sammy Ameobi and Will Buckley on the flanks, and Josh Magennis up front.